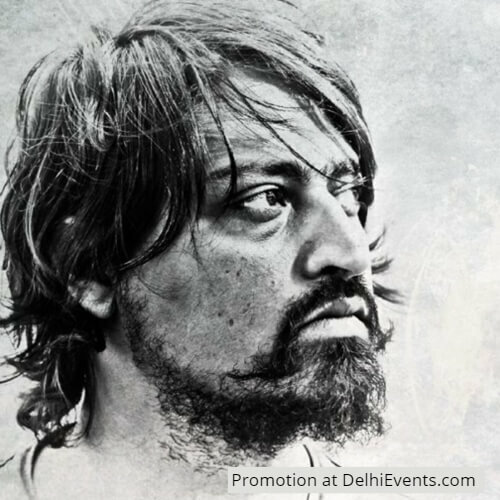 Tokyo born, Delhi bred, Melbourne based Avi Misra started his songwriting journey a decade ago in Delhi and assembled his folk fusion band Avi And The Uprising in 2011. His debut album ‘Eyes On The Radio’ was released in 2014 with a 3 city tour partnered with MTV Indies. The self-made songman has since hit the Australian music scene with nationwide radio airplay and strong shows up and down The Australian Coast from The Espy to The Brisbane Powerhouse. Avi has used stems from a jam with Bheel and Manganiyar folk musicians as synth patches, drum racks and samples to produce the sound of USHA. Expect a riveting live solo show with Misra on vocals/guitar + triggers, faders, pads and keys via Ableton Push.